The folks at O'Reilly and Fugue are proud to present the guide on immutable infrastructure—infrastructure that is replaced rather than maintained. A transition is underway. 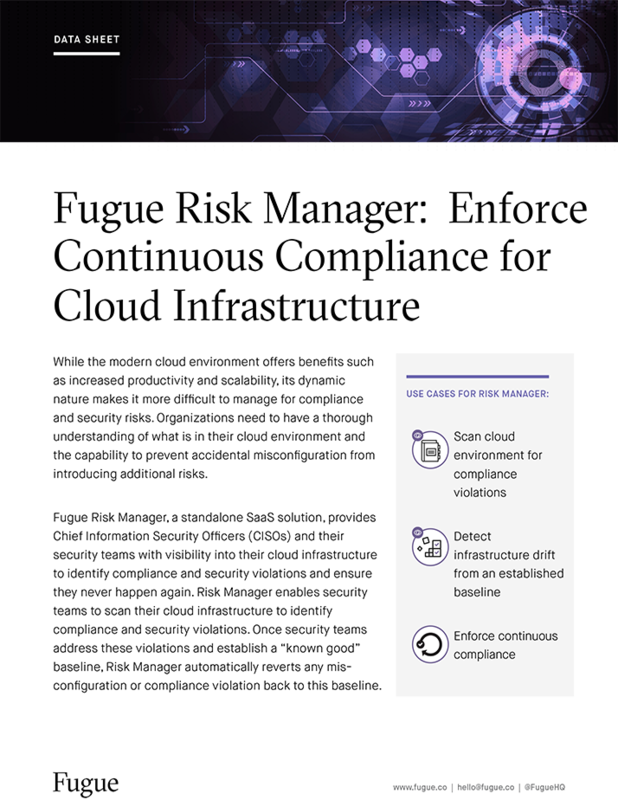 Cloud computing moves us from a datacenter mindset, concerned with individual machine uptime and maintenance, to a more flexible approach using API-driven infrastructure-as-code. Inspired by a programming concept, immutable infrastructure gives us a deployment and operations strategy that yields predictability, reliability, and scalability in application delivery. 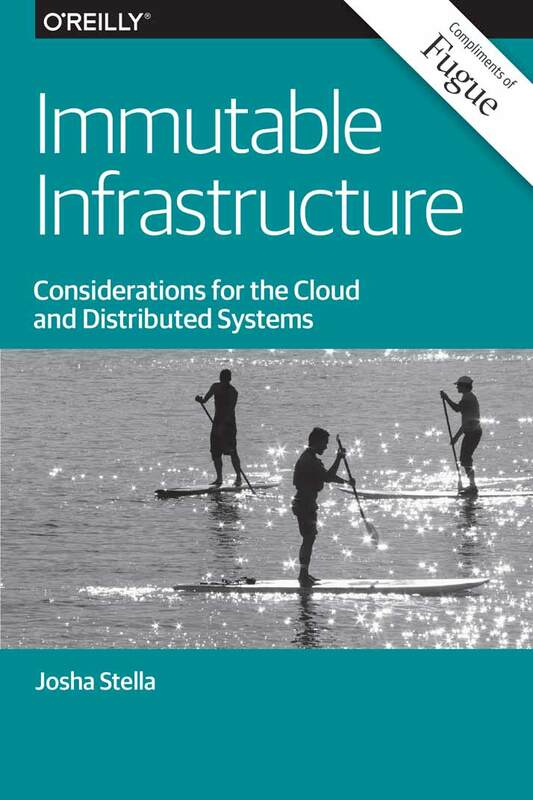 Get your free copy of this eBook and learn why immutable infrastructure is here to stay.